ONE OWNER! NO ACCIDENTS! Z71 OFF ROAD! 4WD! ONE OWNER! NO ACCIDENTS! RS! ONE OWNER! NO ACCIDENTS! AWD! ONE OWNER! NO ACCIDENTS! 4WD! SHARP! NO ACCIDENTS! AUX AUDIO JACKS! TINTED WINDOWS! ONE OWNER! NO ACCIDENTS! 3 ROW SEATING! LEATHER! SUNROOF! 3 ROW SEATING! NAVIGATION! NO ACCIDENTS! SATELLITE RADIO! AUX AUDIO JACK! NO ACCIDENTS! SATELLITE RADIO! AUX AUDIO JACKS! NO ACCIDENTS! HANDS FREE WIRELESS! AUG AUDIO JACKS! NO ACCIDENTS! SHARP! CLEAN! GT SOFT TOP CONVERTIBLE! 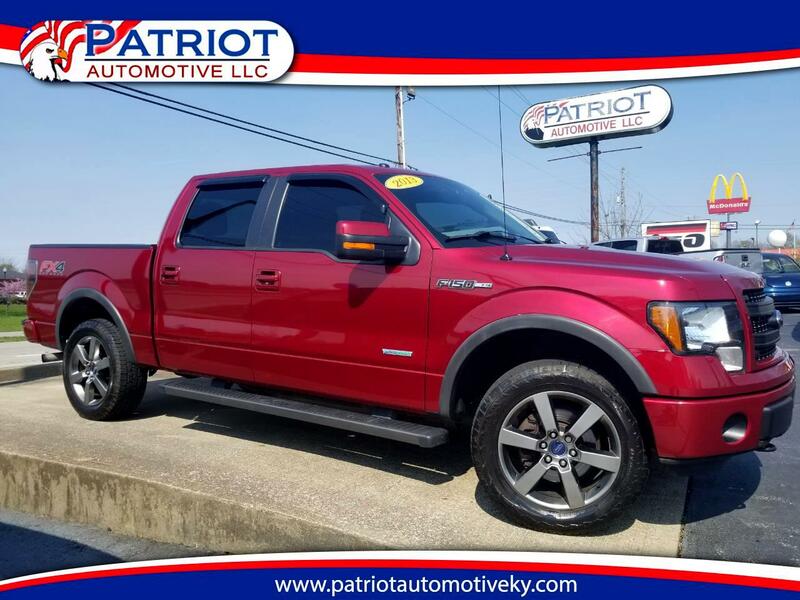 Looking to upgrade to your next newer truck, SUV, car, or van? 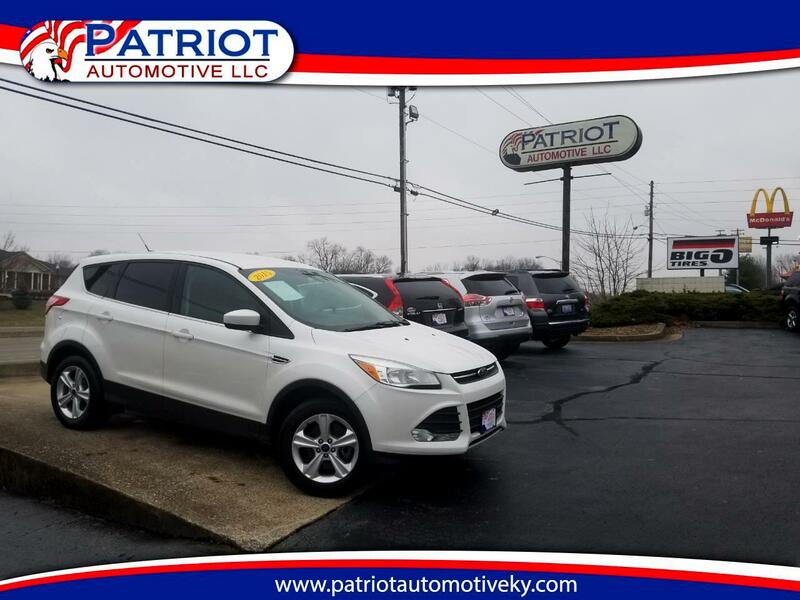 We've got you covered here at Patriot Automotive. 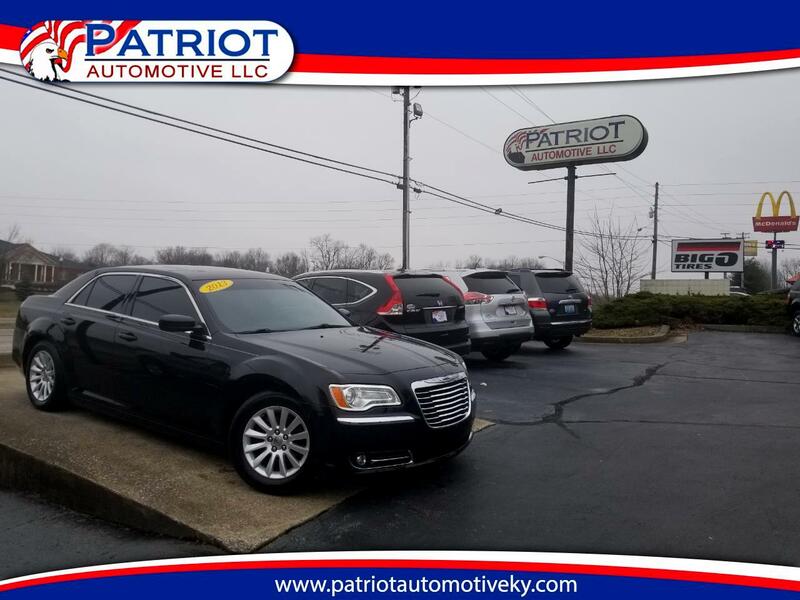 With a large choice of premium used vehicles from major trusted automotive brands, we're sure to have something in stock for you. 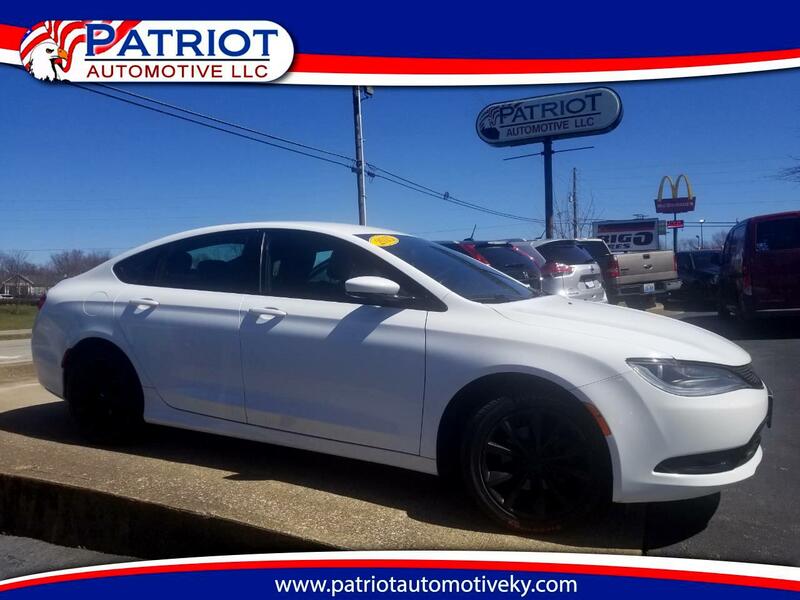 We offer fine examples of some of the most popular models from Ford, GMC, Dodge, RAM, Toyota, Honda, Subaru, and more, so you'll never have to spend your weekend driving from dealership to dealership or combing the classified ads trying to find the right ride. 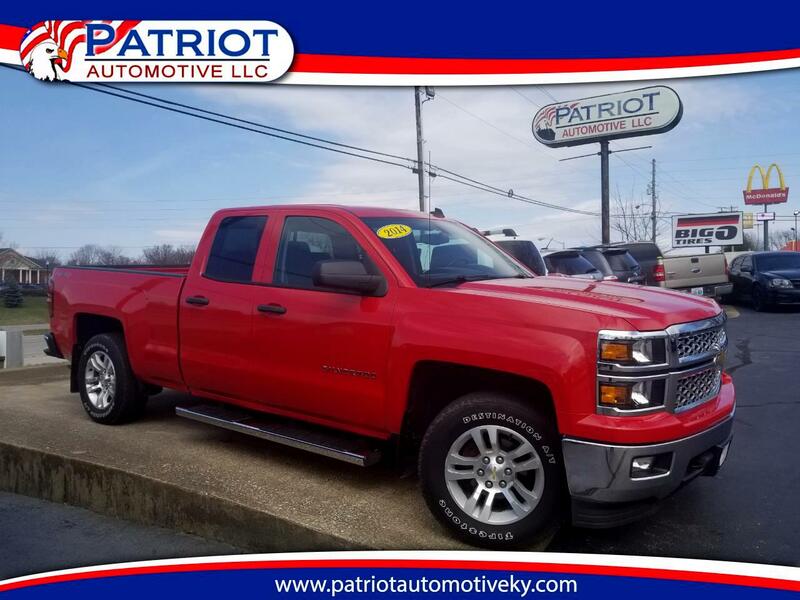 Need to pick up a dependable used pickup truck? We're a great place to do it. 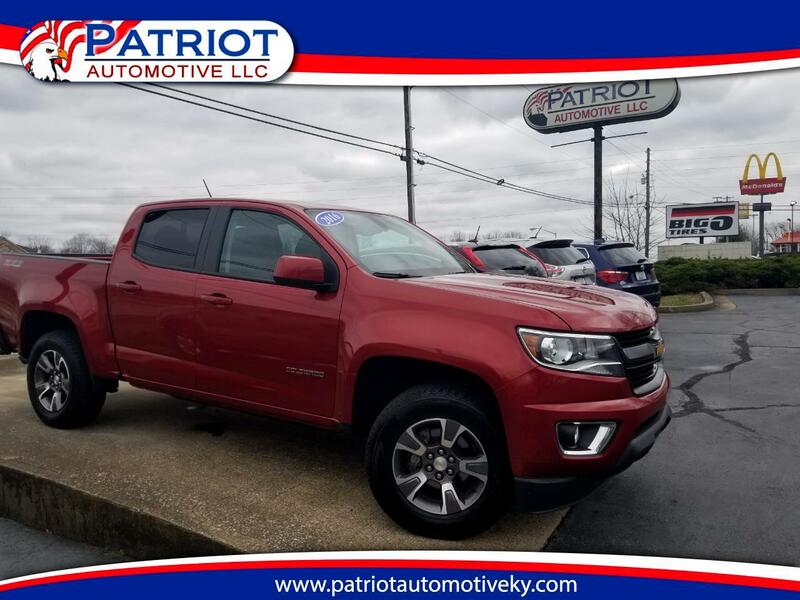 We offer some of America's favorite pickups for sale, with tough models like the RAM 1500 Quad Cab with legendary HEMI V8 engine, the Chevy Silverado 1500 4x4 V8 pickup, the Ford F-150 SuperCrew EcoBoost 4x4, the RAM 3500 Quad Cab Turbo-Diesel, the GMC Sierra 1500 4x4 V8, and more. 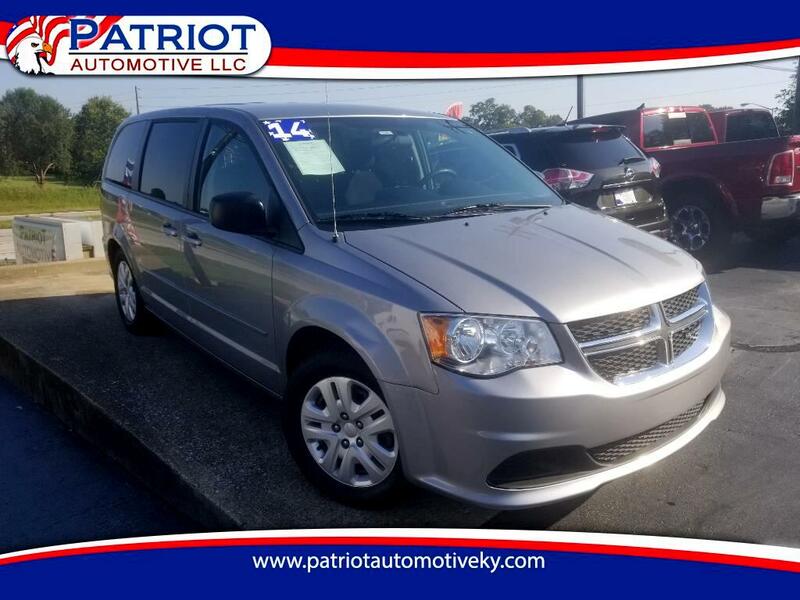 We stock work vans like the RAM ProMaster too, so no matter what kind of work you need done, we can find a used vehicle for you that will get it done. 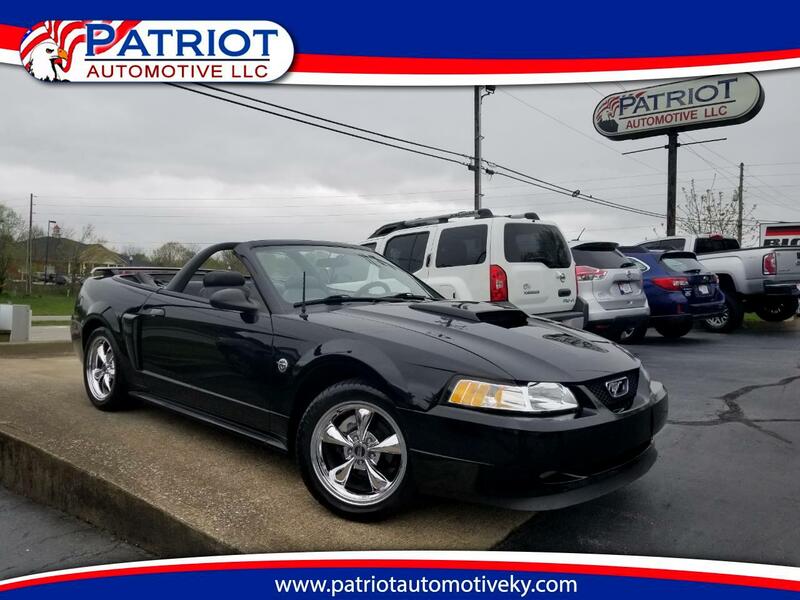 Looking for a classy coupe or a comfortable commuter sedan? We stock it all. 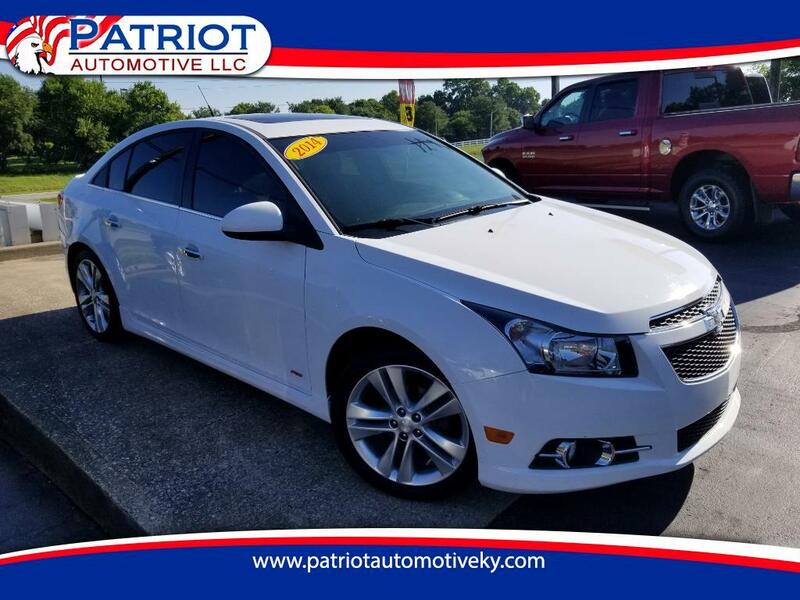 Our collection of used cars includes desirable and trusted models from major brands, with vehicles like the Chevy Cruze, the Toyota Corolla, the Honda Civic, the Subaru Legacy, the Volkswagen Jetta, the Kia Optima, the Honda Accord, the Nissan Altima, the Ford Focus, and plenty of other popular models. Looking for a minivan instead? 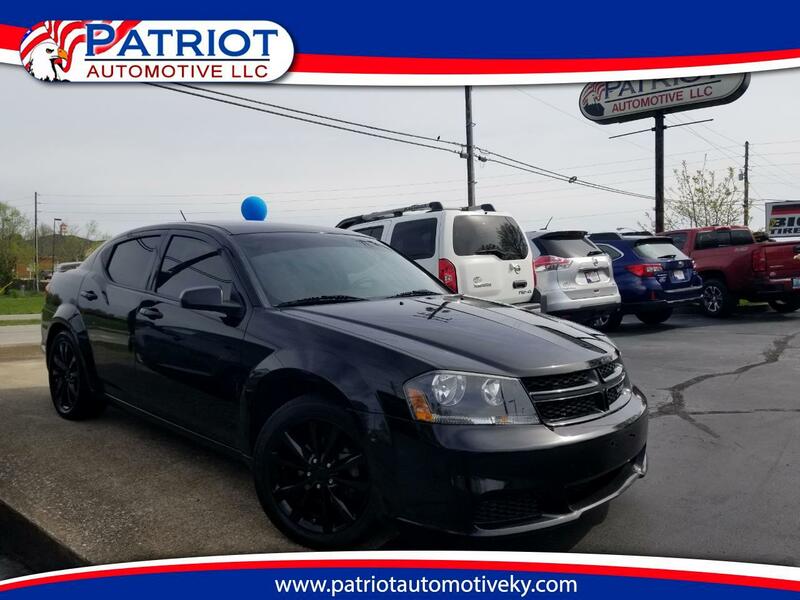 We have what you need--we carry top models like the Dodge Grand Caravan and the Toyota Sienna as well. 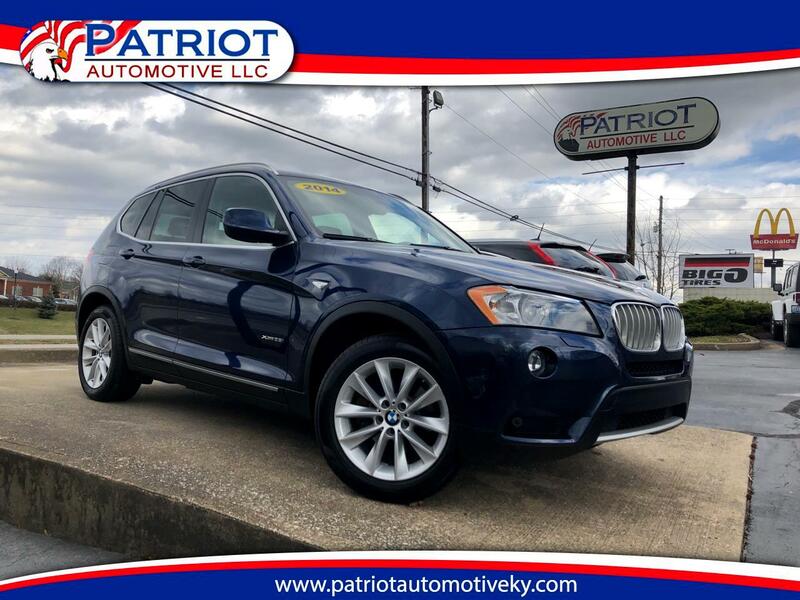 Looking for the most versatile and capable vehicles around? 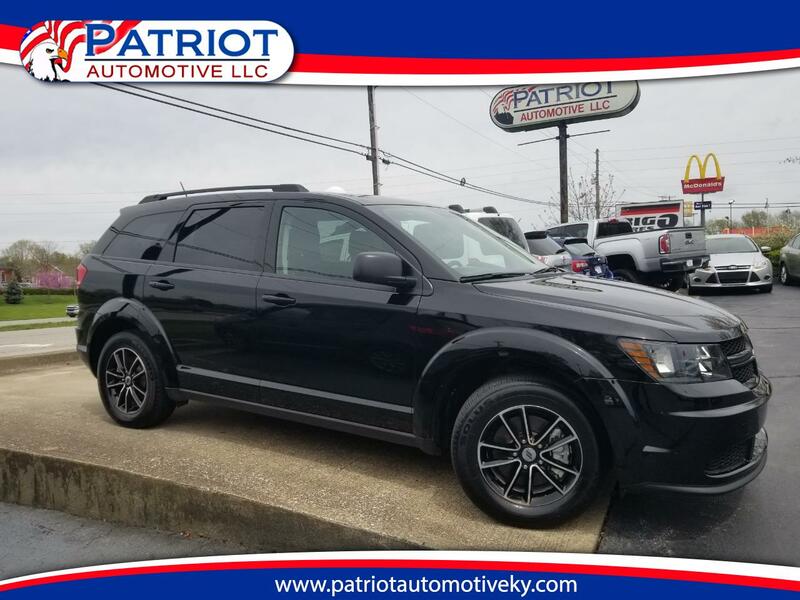 We have a full selection of tough SUVs, like the Jeep Wrangler, the Jeep Cherokee, the Toyota Highlander, the GMC Yukon XL, the Chevy Tahoe, and the GMC Acadia. 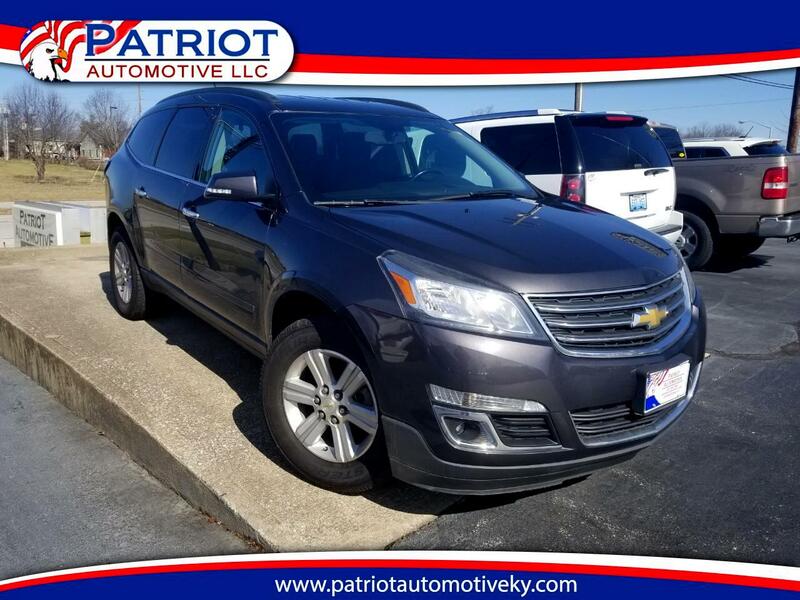 Prefer the styling and handling of a crossover SUV? 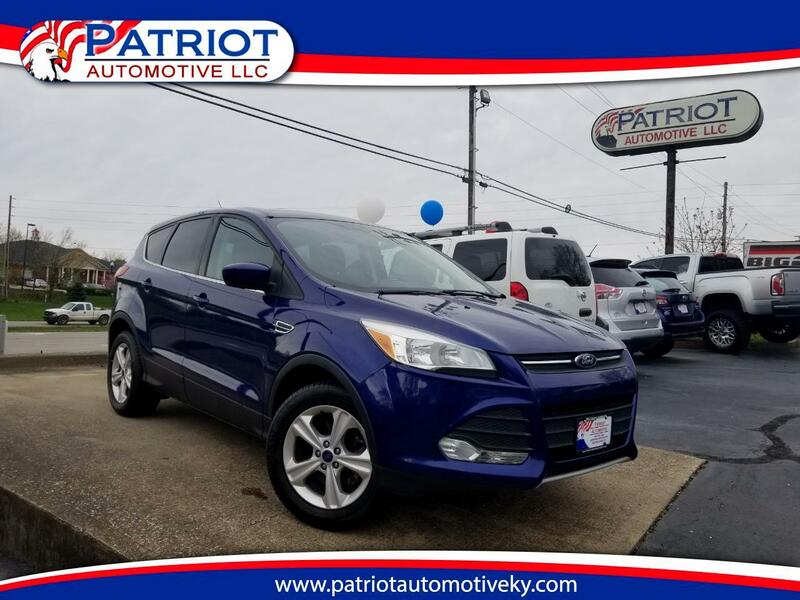 We stock those too, with favored vehicles like the Subaru Outback, the Ford Escape, the Nissan Rogue, and the Acura MDX. 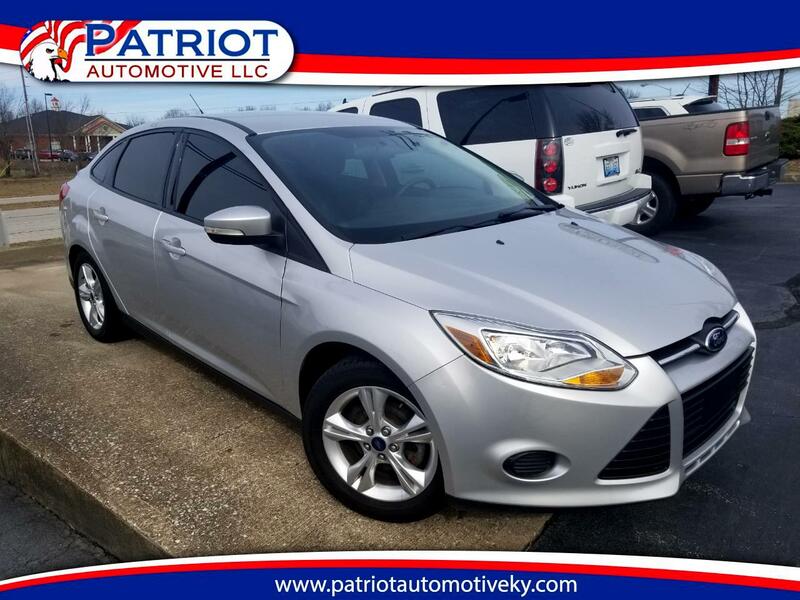 Looking for a reliable used model on a budget? 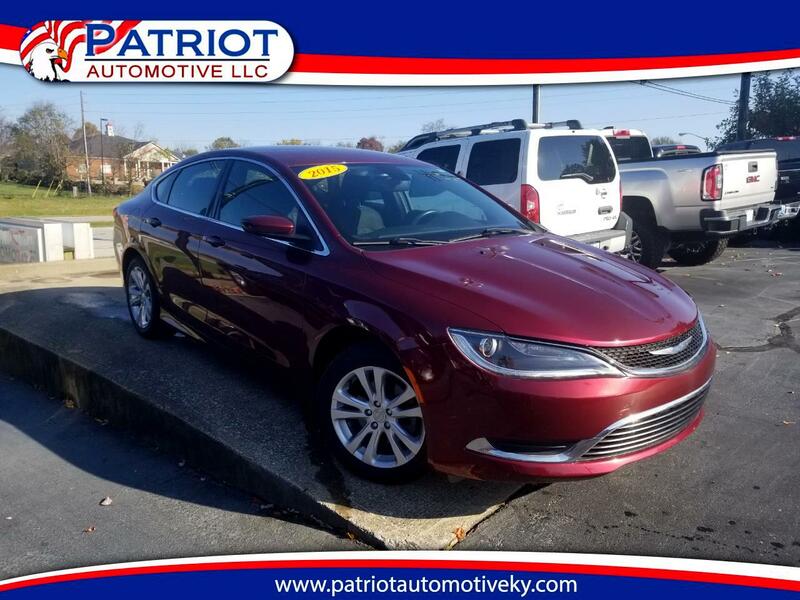 Check out our selection of pre-owned vehicles under $10,000. 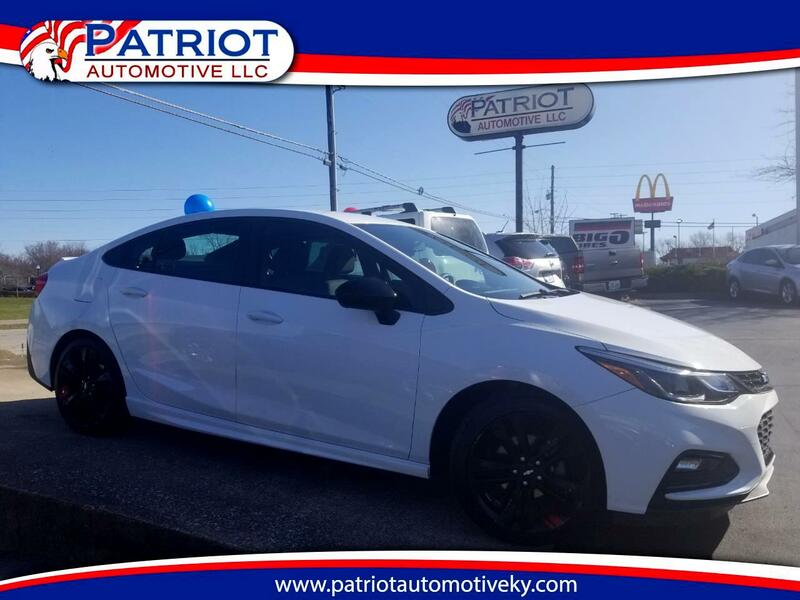 We have plenty of great budget-friendly options like the Toyota Corolla, the RAM 1500, the Hyundai Elantra, and the Nissan Murano. 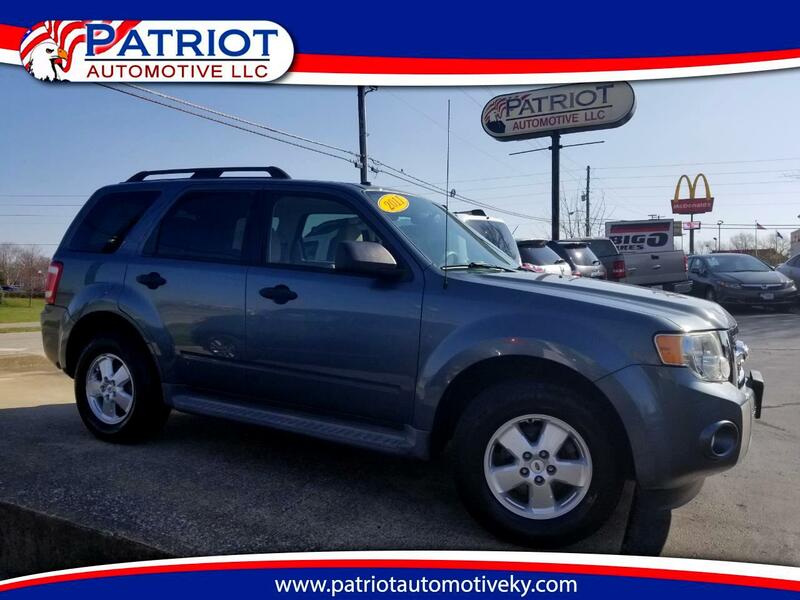 No matter which used car, truck, SUV, or van you choose to go with, rest assured that you're buying quality. All our pre-owned vehicles are thoroughly inspected to ensure that they're not just a great value, they're in great condition too. 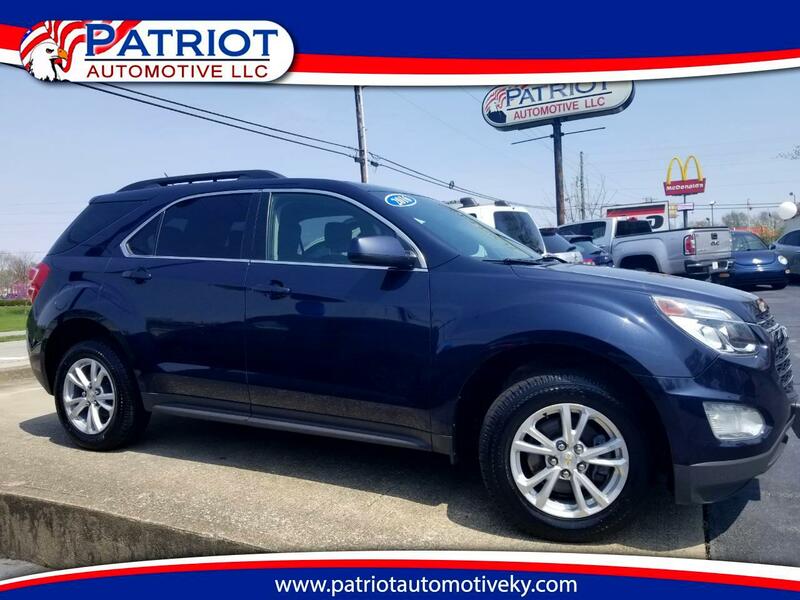 Our used vehicle models all come with an Experian AutoCheck Free Vehicle History Report, so you'll get the full picture of your next car's history and maintenance record. 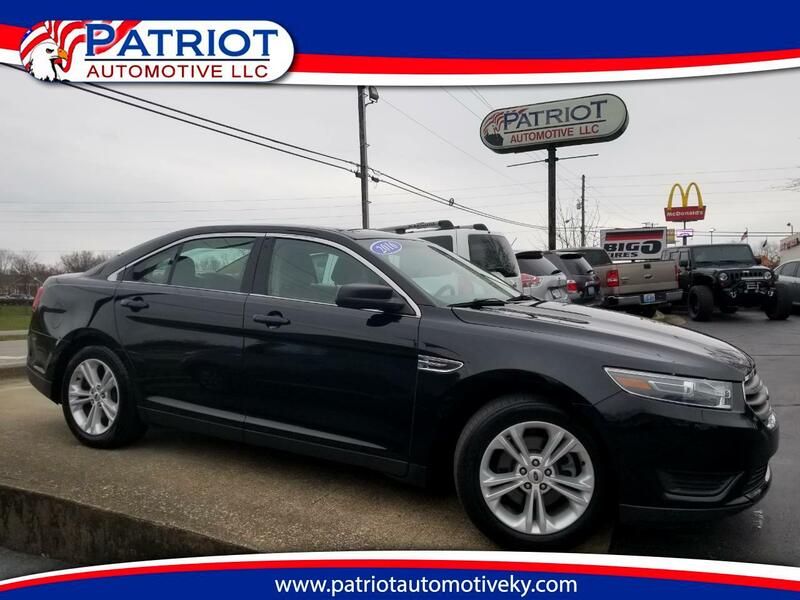 Whether you're sliding behind the wheel of low-mileage luxury car or climbing into the cab of a hard-working pickup truck, you know you'll be riding in a reliable quality vehicle. Found the fresh set of car keys that's the perfect fit? 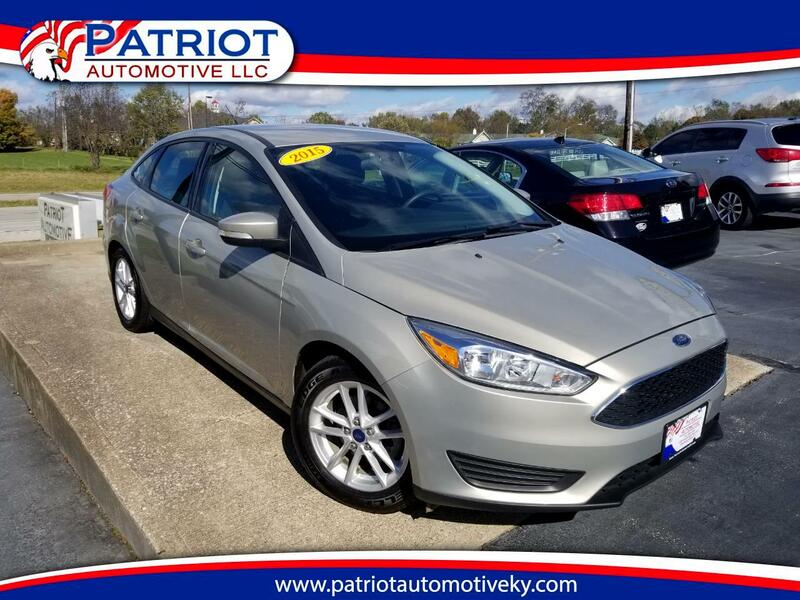 Now find the perfect fit with used car financing at our Finance Center. 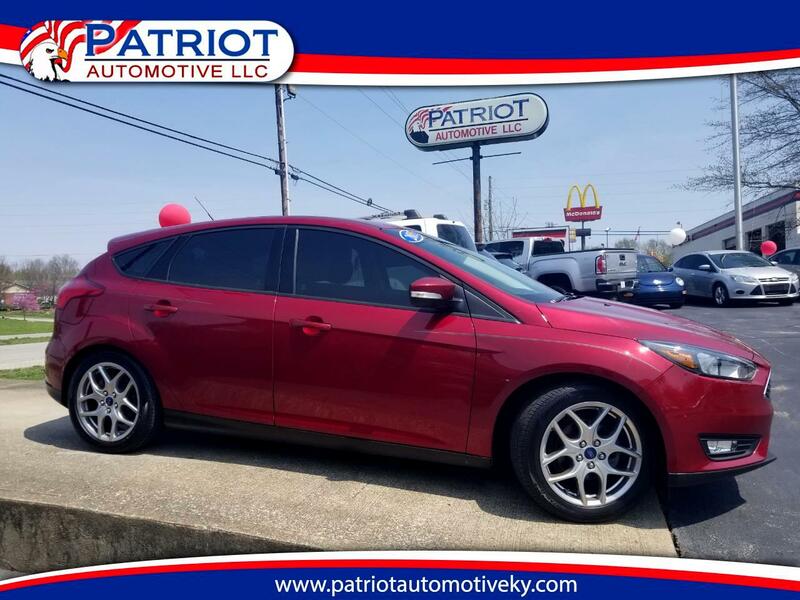 We work with a variety of lenders throughout Georgetown KY, Lexington, Richmond KY, Frankfort, and Cynthiana, KY to help you secure the used car loan you deserve, with payments, rates, and terms that are customized to suit you and your budget perfectly. 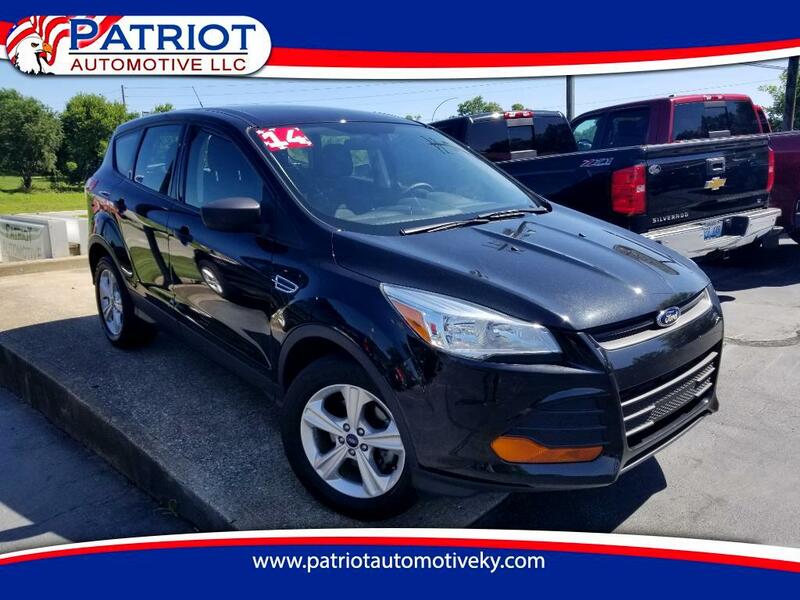 Our expert finance team has all the drive and dedication needed to help you get that quality used SUV, truck, or car home in your driveway (or out on the freeway) today.